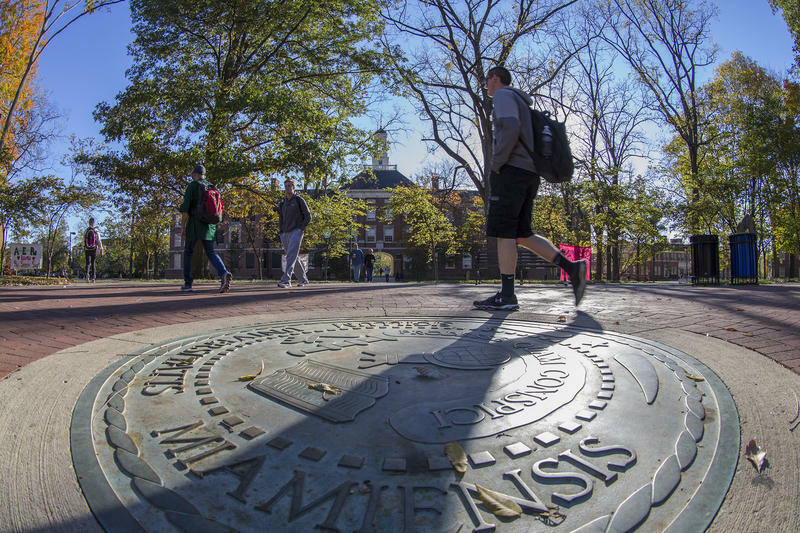 Miami University fraternities have until Feb. 23 to initiate new members, then their governing body is shutting things down. In a statement, the Interfraternity Council (IFC) writes it is "suspending all chapter activities and social events indefinitely" following hazing reports. "We are investigating multiple reports of misconduct involving hazing and have shared those reports with Oxford Police, because hazing is a criminal act," writes Gregory Crawford, Miami University president, in a related release. "We are determined to hold the responsible organizations and individuals accountable. In addition, at least six national fraternal organizations have filed cease-and-desist orders against their Miami University chapters, pending an investigation." While the sanctions are self-imposed, Miami University Director of News and Communications Claire Wagner tells WVXU, "I think if the IFC had not acted, the university would have had cause to act." Student and IFC Executive Vice President Lorenzo Guidi explains why the group decided to suspend all fraternities. "Obviously their initial reactions were very questioning, but they do understand that we are a community and we are in this as one full group. They understand that if we have an issue, we need to resolve it ourselves." Each fraternity publicly listed its initiation programs prior to starting the recruitment process. Wagner says reported incidents of hazing were clearly not part of those plans. Six fraternities are under investigation either by their national organizations or Miami. "It's so disappointing that the university, largely through our student affairs division, increases the educational programming, increase the outreach to student groups, and still there will be some who choose to take risks for themselves and for others by engaging in what they probably think are funny behaviors that are masked as hazing," Wagner says. The IFC includes 24 fraternities, according to its website. Fraternities are allowed to proceed with previously scheduled parents and family weekends and service events, the IFC says. Sororities are not affected by the IFC decision. 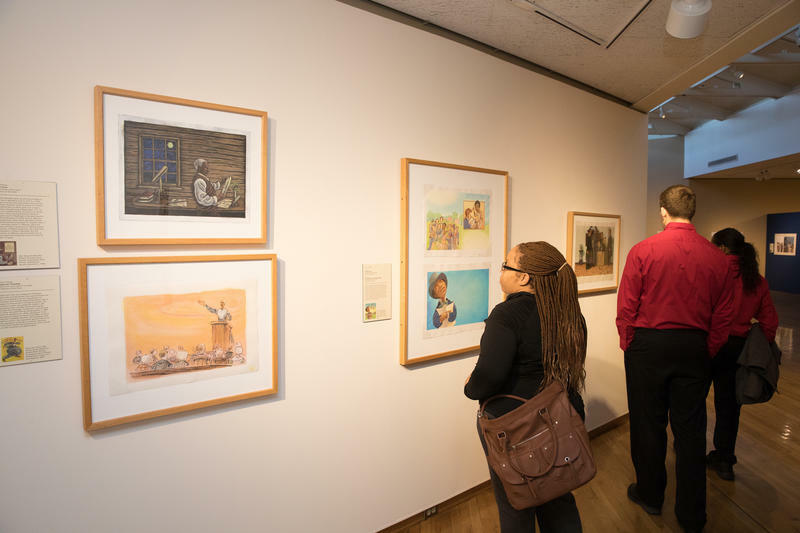 Curators reviewed more than 600 books by African-American authors and illustrators while creating Telling a People's Story: African-American Children's Illustrated Literature, an exhibition underway at the Miami University Art Museum. Have you noticed the voice for women's hockey games on NBC's Winter Olympics games? It's John Walton, former Cincinnati Reds public address announcer, radio voice of the old Cincinnati Mighty Ducks and a traffic/sports reporter for WLW-AM back in the late 1990s.